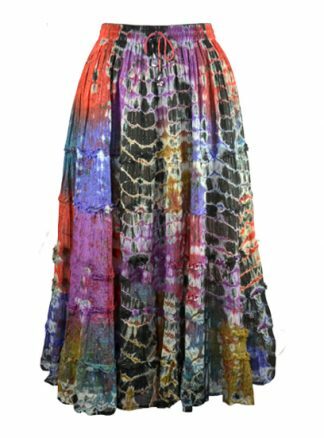 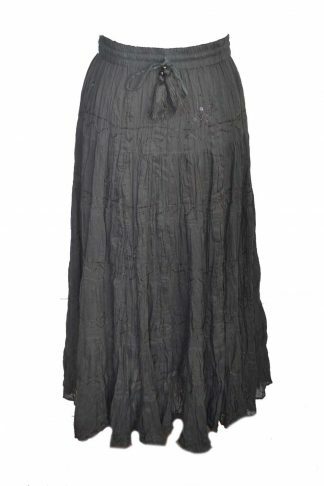 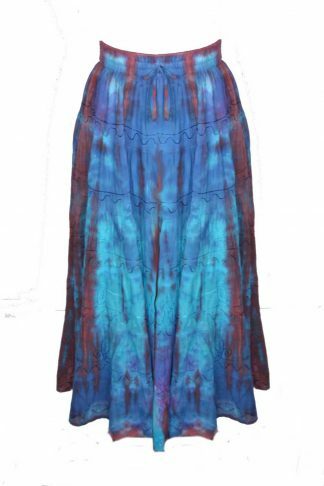 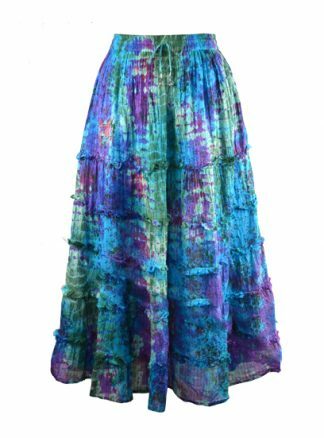 Shop edgy and stylish tie dye skirts on Jordash Clothing. 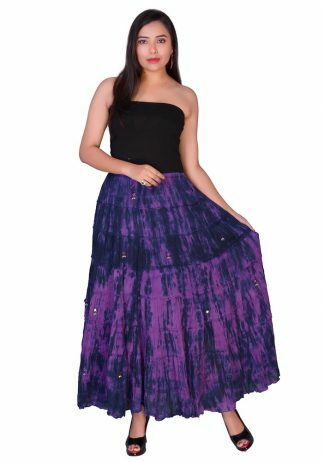 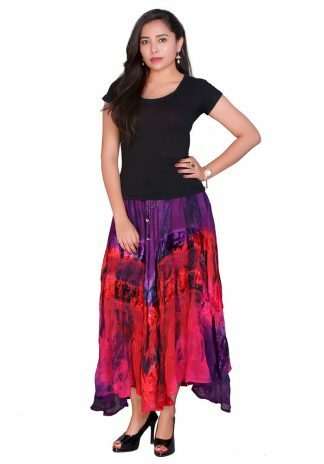 Here you can find patchwork and tie dye skirts in a variety of colours, cuts and lengths to suit a number of different styles. All credit to our brilliant designers who craft some of the most quirky styles which is famous across the globe. 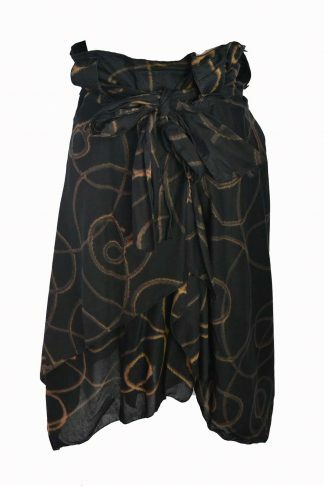 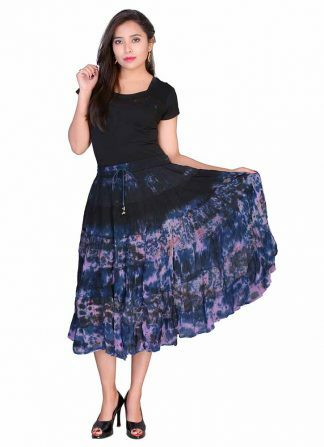 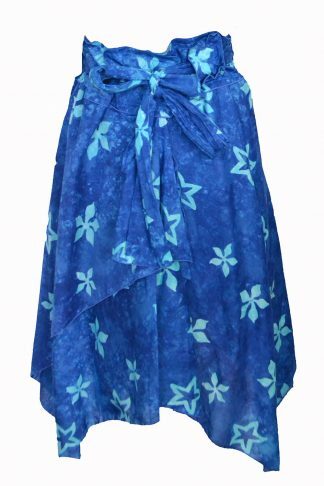 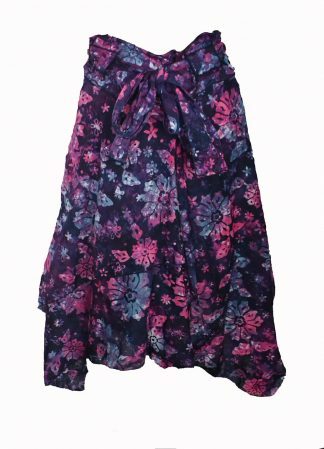 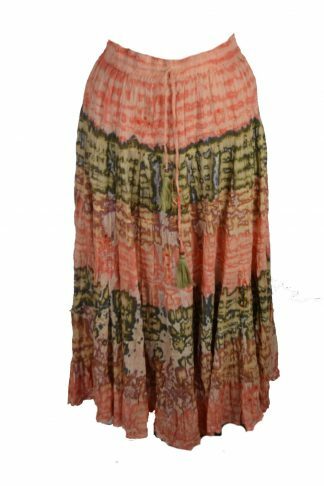 Shop with confidence when buying from Jordash Clothing for your store, knowing that the patchwork skirts and tie dye ones you are browsing won’t be found everywhere. 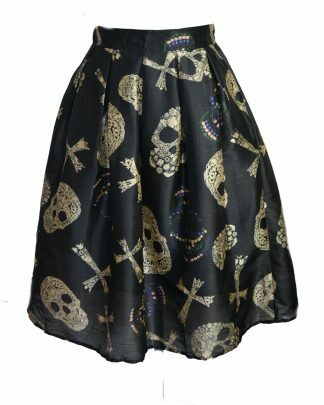 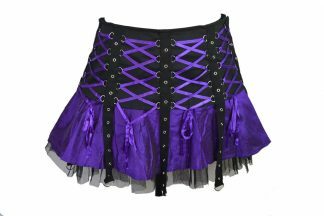 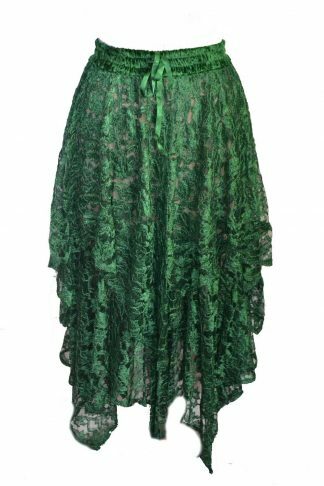 We bring every goth & vintage style you can think of all at one place. 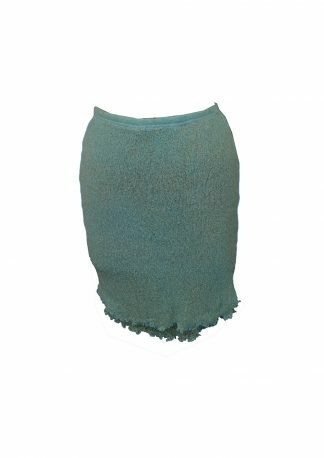 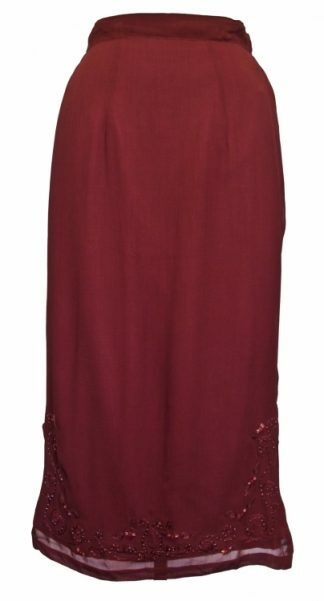 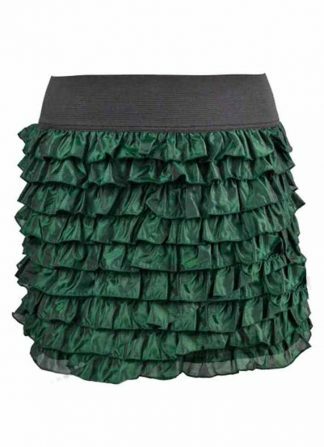 Shop stylish skirts now to upgrade your fashion store.